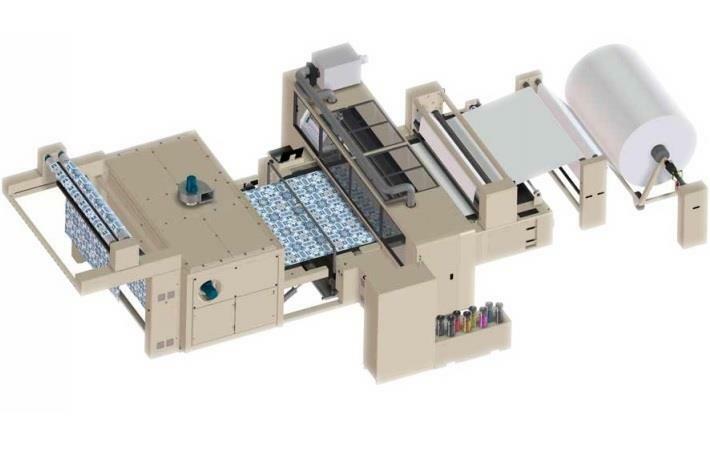 EFI Reggiani has recently unveiled their advanced, environmentally friendly industrial digital inkjet textile technology at the International Textile Machinery Exhibition (ITME), India. 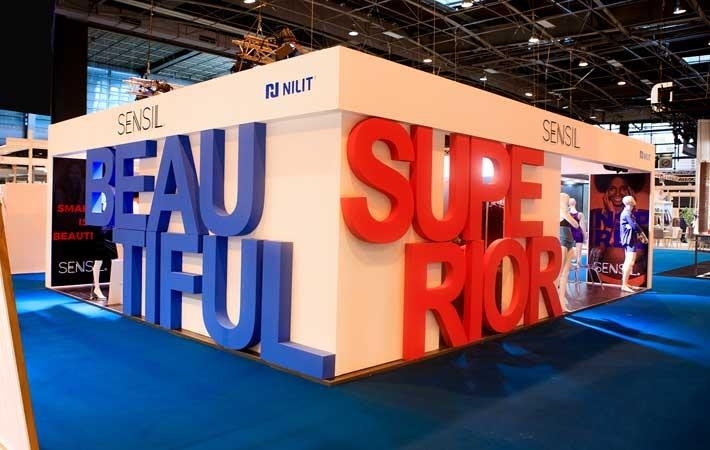 EFI Reggiani’s exhibit was held in collaboration with local agent Voltas Limited, and featured the EFI Reggiani ReNOIR PRO 1.8-meter digital textile printer using new Reggiani AQUA reactive inks. The EFI Reggiani ReNOIR PRO printer, which also is available in a 3.4-meter width, reduces cost and improves productivity and sustainability in high-quality industrial digital printing applications on a wide range of textiles. The new AQUA reactive inks used in the printer deliver improved printing results while extending ink head life. This reveal was a follow up to the highly successful expansion of EFI Reggiani digital printing systems in India. 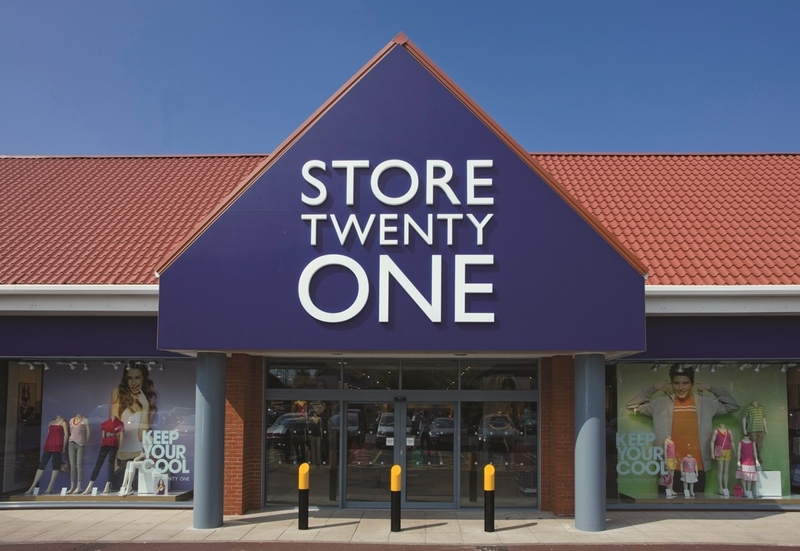 Store Twenty One falls into liquidation with the loss of 900 jobs .